England's hectic summer schedule for 2019 has been released. In addition to the World Cup and a five-Test Ashes series, a four-day Test match will be played against Ireland at Lord's and a five-game ODI series will be contested with Pakistan. The international season kicks off on May 5 with an IT20 against Pakistan in Cardiff, prior to the five 50-over games at the Kia Oval, Ageas Bowl, Bristol, Trent Bridge and Headingley. Ireland visit for a historic occasion at the Home of Cricket from July 24, then the Ashes campaign against Australia begins at Edgbaston on August 1. The series will visit Lord's, Headingley, Old Trafford and the Oval. ECB chief executive Tom Harrison said: "Next summer’s schedule – with an ICC Cricket World Cup and an Ashes Series at its heart is truly a season to savour for cricket fans of all ages, nationalities and cultures. It is a once-in-a-generation opportunity for us to build an even bigger following for all formats of the game. "There is nothing more important to England cricket fans than an Ashes Series. 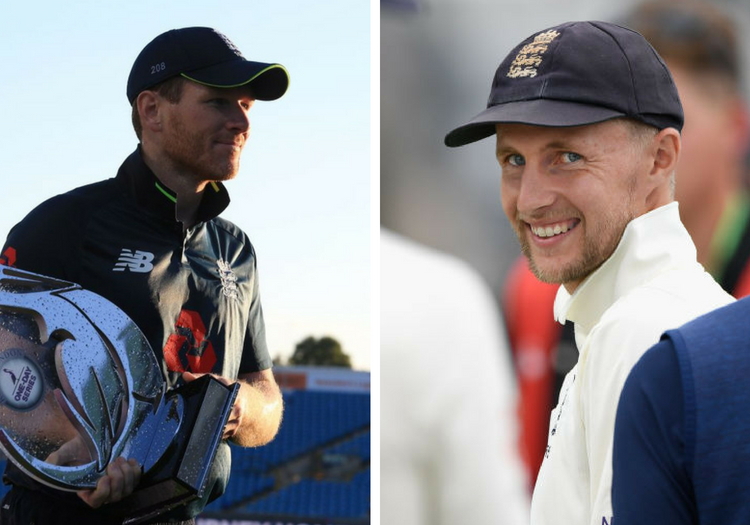 With the added element of being England’s first Test series in the new World Test Championship, it’s a hugely exciting prospect and we anticipate unprecedented demand for tickets. We would love to see fans from all over the world getting to experience the unique atmosphere of an Ashes Test Match after the ICC Cricket World Cup. "We fully supported the ICC’s decision to award Full Membership to Cricket Ireland and we expect next summer’s inaugural Test Match at Lord’s against our neighbours to be an historic celebration for all Irish cricket fans. Ballots will be held for all Ashes tickets, with pre-registration information now available. Click here for more details.